If you follow me on twitter, you will see in my bio that it says EDS Type III, and sometimes when i'm moaning about something hurting i will usually hashtag #EDS. 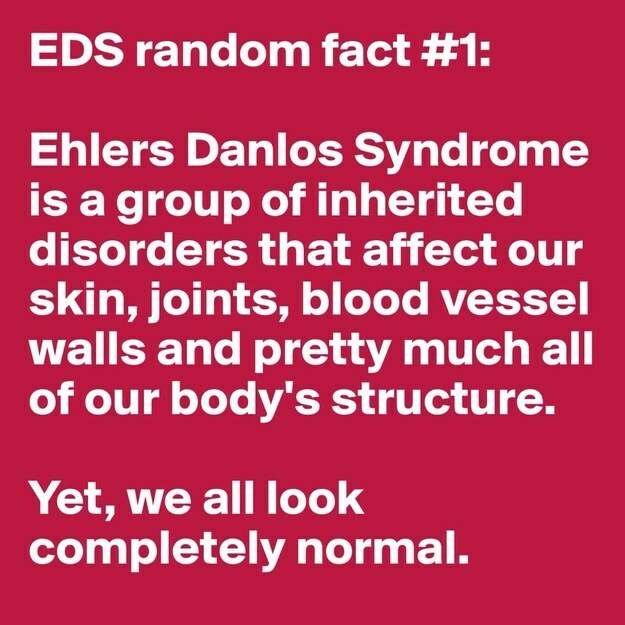 Well this is because i have a condition called Ehlers Danlos Syndrome, which affects me in different ways day to day. 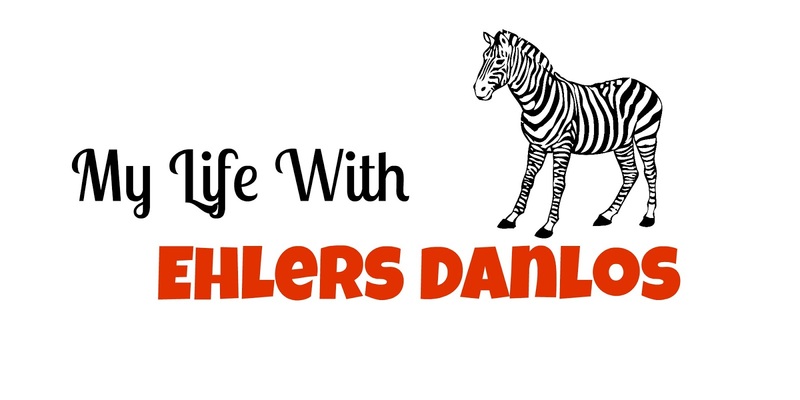 Ehlers Danlos is a connective tissue disorder making the collagen in my body faulty causing many joint problems. The type of Ehlers Danlos (EDS) i have is hyper-mobility type, which is kind of self-explanatory, but it means that my joints are more hypermobile than others would be. To test for this kind of EDS you have to be scored on the Beighton Scale, where i scored a 7/9. It has taken me 20 years to get a diagnosis after always being fobbed off with "she's just clumsy". On my good days, i'll be up early, i'll bath, get dressed, do my makeup and do as much as i can. In the house i won't use a crutch, i'll just take my usual medication with no need to take anything extra. If i leave the house, i'll just take my right crutch and my pain will be pretty good. But on a BAD day this is a completely different story. I will struggle to get out of bed as the pain is so severe. I will have to use at least 1 crutch, possibly even 2 in the house. If i leave the house it will be in my wheelchair as i just physically cannot walk more than a couple of feet. I will most likely take an extra dosage of tramadol (which i am allowed to do) and also some oromorph. The pain can just become unbearable, i can't even explain it. I am constantly in pain, not a day goes by that i'm not in pain. Whether it's my back, neck or even fingers, something will be hurting. You must be thinking "if you take so much morphine based drugs how are you still in pain", well personally, i metabolise medication very quickly so it goes through my system faster than it should, so the effects of the meds wear off sooner. Also, you get used to the medication that you are taking, i mean, the first time i ever took tramadol, i remember feeling as if i was really drunk, my head was heavy, i couldn't even speak properly and most importantly it really helped the pain. I now take 100mg tramadol in the morning, and then again at night, and it hardly touches the pain. I can't explain how infuriating this is, because there is only a certain dosage that you can go up to with pain medications, and when you hit that limit and are told you can't go any higher, yet your pain is still sky high, oh my god, you just want to bang your head against a wall. I have gone through so many braces for parts of my body, whether that's my wrist or knee. Sometimes i still have to use them just to feel as if that part of my body is secure. 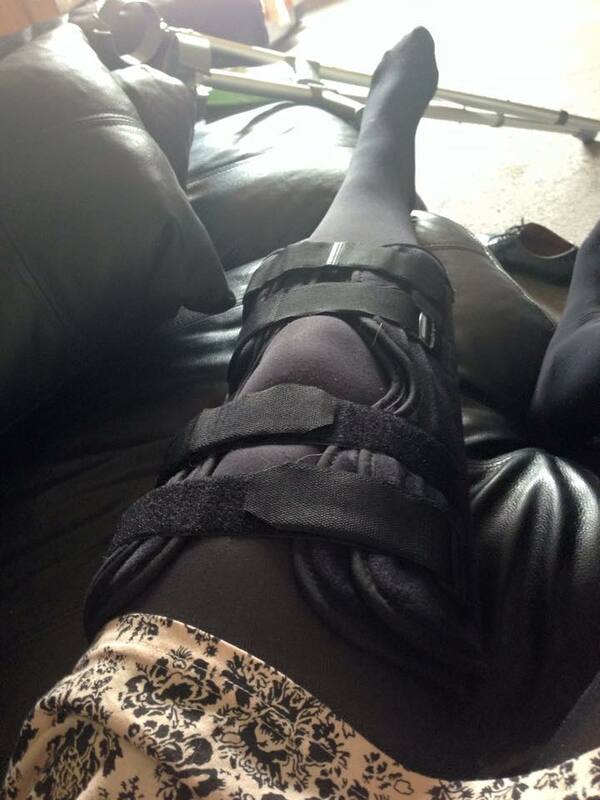 Ehlers Danlos isn't just problems with your joints. It comes with chronic fatigue (extreme tiredness), brain fog, easy bruising, gastrointestinal problems etc. There is also a 75% chance that people with EDS type 3 will have POTS (postural orthostatic tachycardia syndrome) which causes fast heart rate, dizziness and fainting. They are pretty sure that i have got this, but i am awaiting a tilt table test. 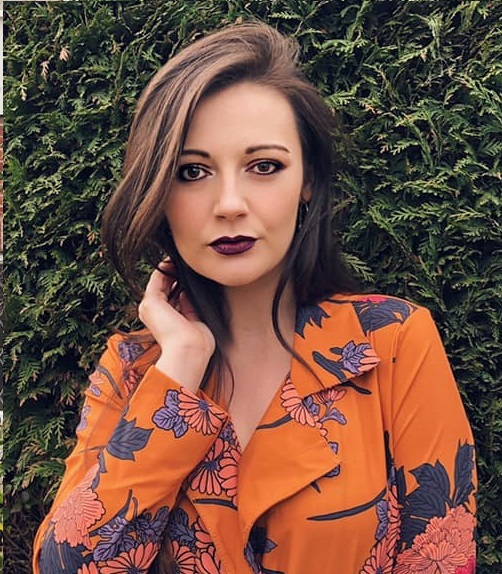 Chronic Fatigue is a huge thing for me, i am constantly tired, whether i get 3 hours sleep, or 13 hours sleep, i will still be exhausted the next day. Having chronic fatigue and chronic pain together is so hard, this is why sometimes i cancel plans last minute. Not because i don't want to come, i do, it's just that i physically can't, my body can't handle it. Having EDS has affected my life in so many ways. I am unable to work due to it which is horrible as i would love to have a job doing something i love and make my own money. 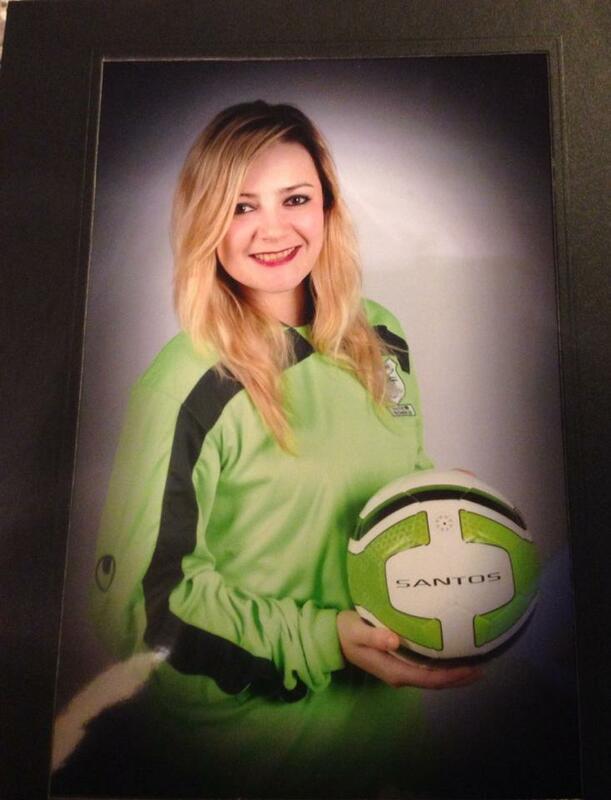 I am unable to play football which is something i loved doing. I find it hard to walk up stairs as i get so dizzy and my knees lock up. Things that you would think of as so simple, things that people take for granted, are things that i would love to be able to do again. If i could just get up and walk to the shops one day, on my own it'd be perfect. But, i can't as i'm prone to passing out, i get tired very easily, my pain gets too intense etc. It's so hard. What's even harder is that this is an invisible illness. So many people tell me that i look fine, i don't look sick, how could i be in so much pain. You learn to cope, you learn to fake it, you have to because that's survival. Whenever people ask me how i am, i rarely say "oh, i'm in a lot of pain today", it's usually the typical "i'm good, how are you", when inside i would love to say "i'm finding it difficult to walk, i'm super exhausted, and i'm quite lightheaded." Unfortunately, people don't understand that some peoples illnesses are in fact invisible. I can't wear bandages around all the things that are hurting otherwise i would look like a real life mommy. The fact that i am now classified as disabled is something that was very hard for me to come to terms with. Even though i've always had something broken or injured, i loved being active. Having to accept that i do need help to do certain things, and that it will take me longer to do things is something that i'll still haven't come to terms with. My mum is my carer and sometimes has to help me with tasks such as getting dressed and bathing. Some days i can't even brush my hair. It's horrible. I am part of the spoonie community. 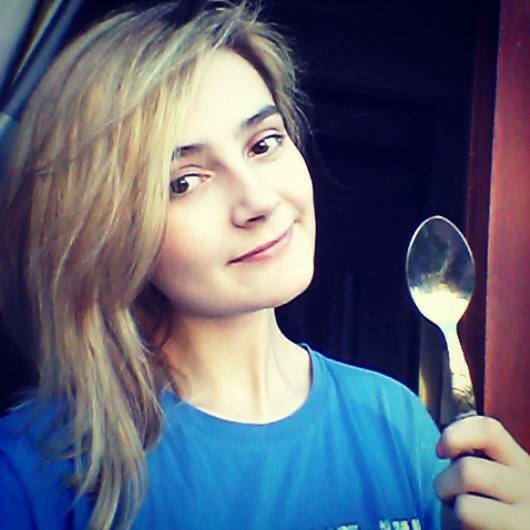 (read more about the spoon theory here) The spoonie community on twitter is huge and the support i have got from some fellow spoonies is just incredible! So next time, you tell me to just "get a job", "stop moaning", or that i look fine, just maybe take two seconds to think about what you're saying and how it may affect me. It's hard enough to deal with this myself, and it would be so much easier if you could understand and be patient with me. I also know I can't understand everything but I certainly have witnessed the judgement and misconception of other invisible illnesses. I think anything that can be done to increase understanding is beneficial so I think it's great you shared your story. I wish I could do something to make it better. Even though I can't I hope you know you have friends here who care! Online Shopping is quite beneficial and easy to do put into practice that not only saves your money but time too. Online shopping online shopping pakistan changed the overall working and living style of the people. It has a great impact in many fields of life. It has converted the world into a global village.